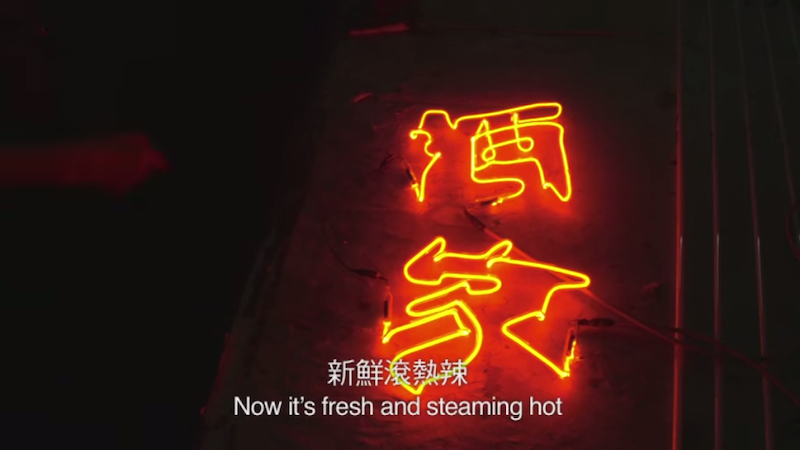 Neon signs are synonymous with Hong Kong’s night time cityscape, they blink, tease and clamour for attention. 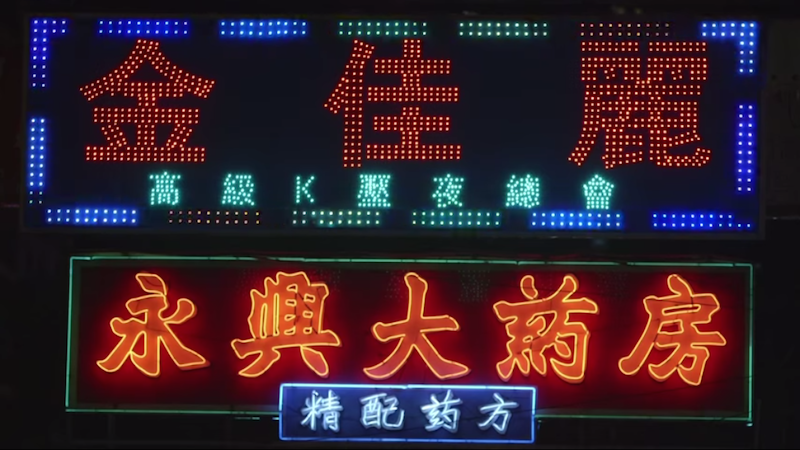 Neon signs are a big part of Hong Kong’s visual identity and business culture, or at least for businesses in the last three decades. If you had a shopfront facing a high-traffic area, you’d want to put your brand and product up front. It’s the brash, crass, and blatant advertising. Some call it visual pollution. 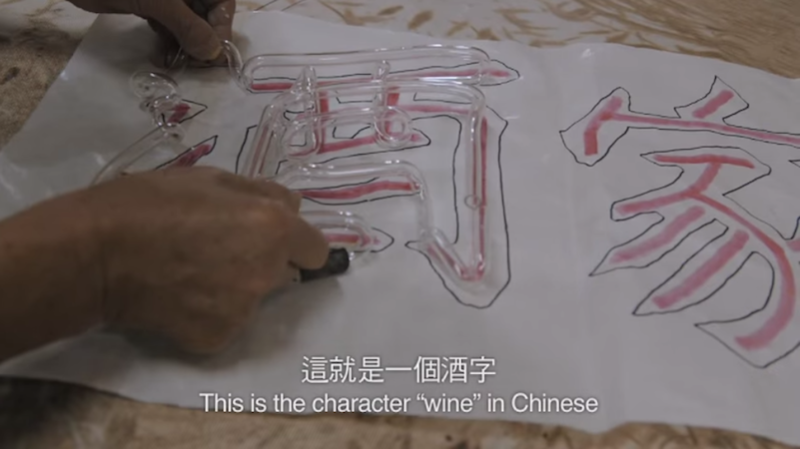 We peek into the studios of Hong Kong’s neon sign makers for a glimpse of the process and a refresher course on high school chemistry. 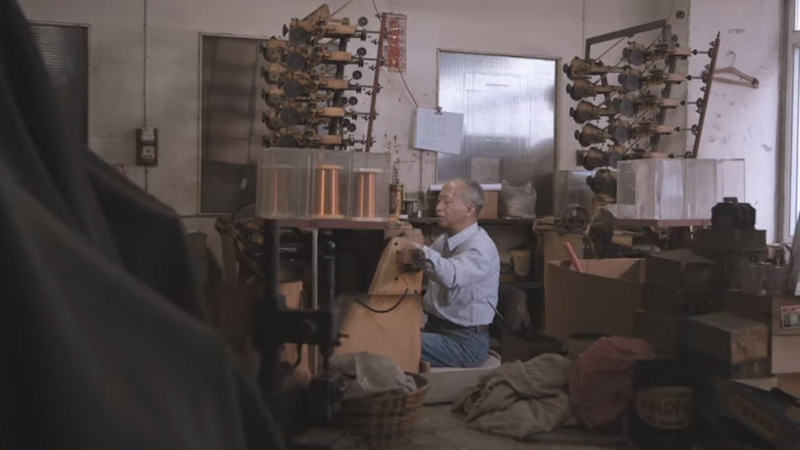 There aren’t many makers left: LED lights are replacing neon signs, the job is lonely, repetitive, and hazardous. 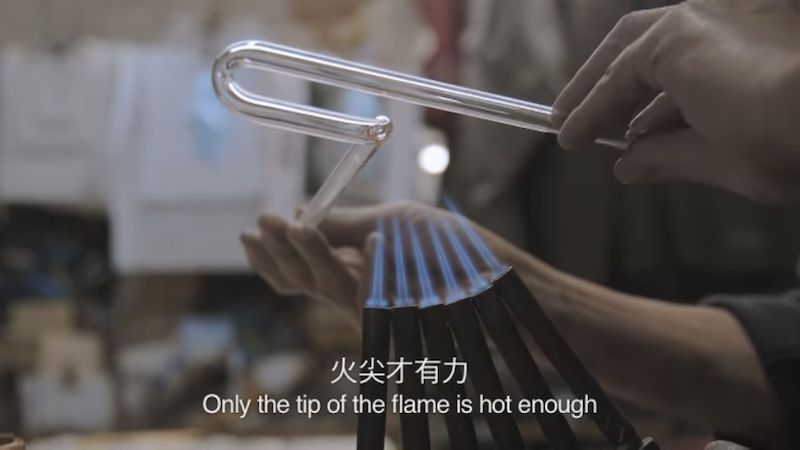 Temperatures go up to 800C without protective gear. 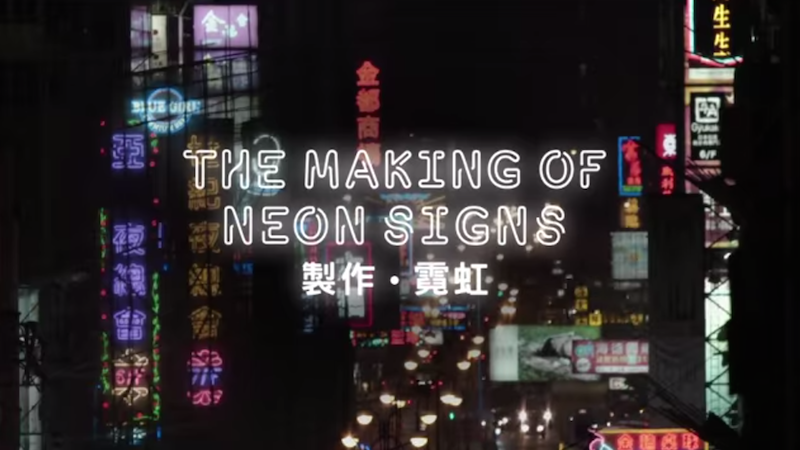 This documentary is part of the interactive online exhibition Neonsigns.HK that explores, maps and documents neon signs in the city. 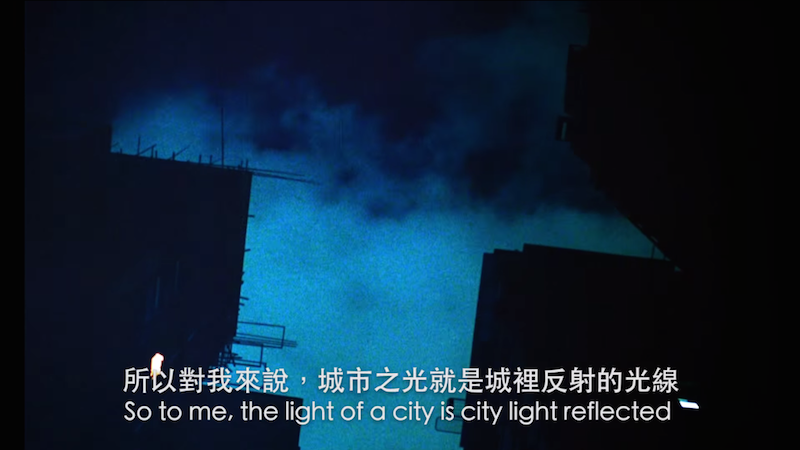 Its organisers, M+ (Hong Kong’s museum for visual culture) invited the public to post photos and stories about the neonlit city, including in design, urbanism, visual art, cinema, literature and popular culture. 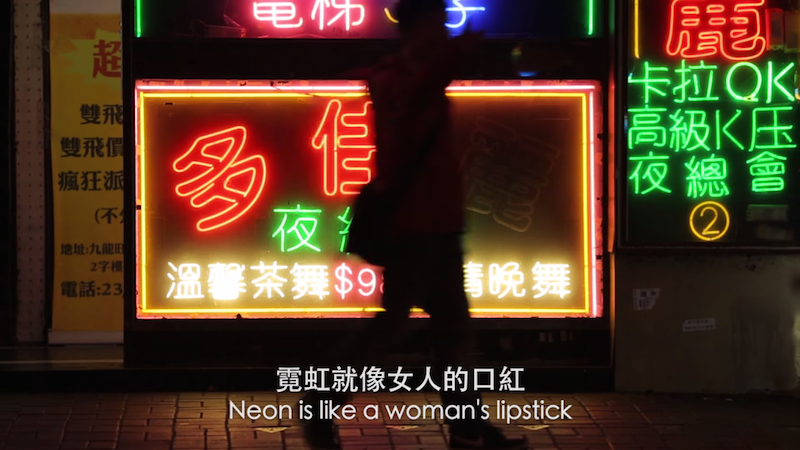 Christopher Doyle, the cinematographer for many Wong Kar Wai’s movies, contributed a short video of his own. Chris lived in Hong Kong since the 70s. His initiation with the city and neon lights was a shock induction, which he later accepted to be what Hong Kong represented. 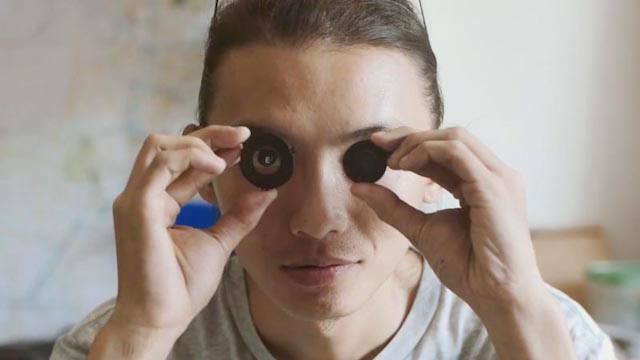 He speaks about filming in a neon world with scenes from ‘Chungking Express’, ‘Fallen Angles’, and ‘2046’. 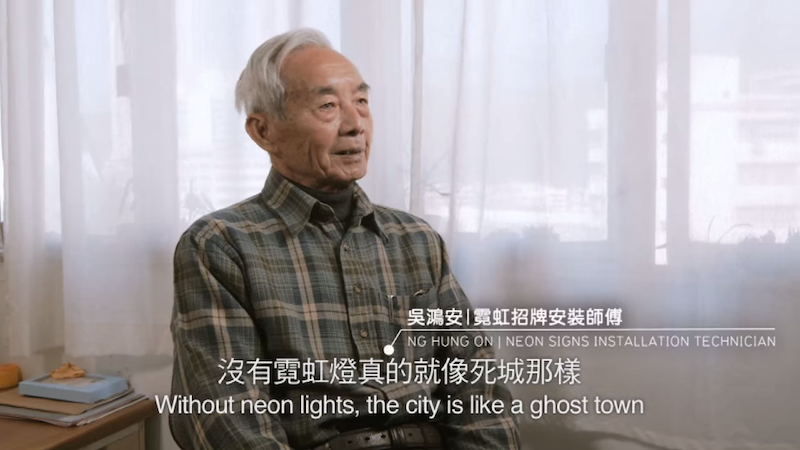 His musings on neon, light, colour are poetic and beautiful. 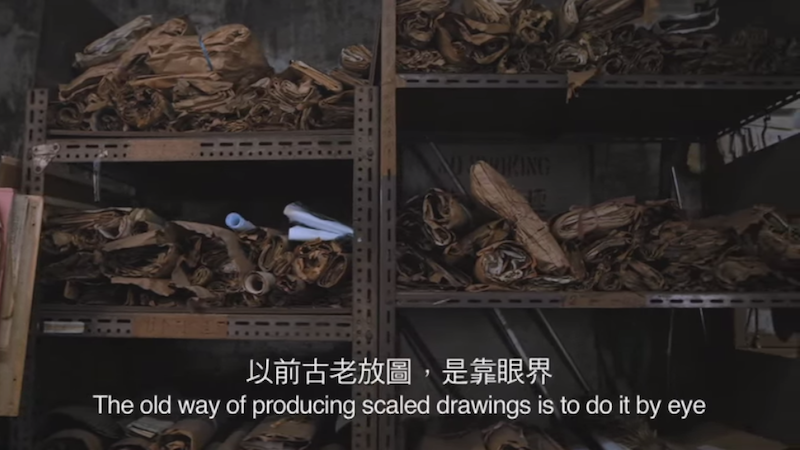 The project has more than 3,000 submissions so far. Check out Neonsigns.hk for more stories and photos! Singapore banned moshing in 1992! Why?